$50 Deposit Required for all Reservations. *Minimum of 15 Guests Required to Receive Special Rate on All Star Fun and All Star Ultimate Fun Packages. 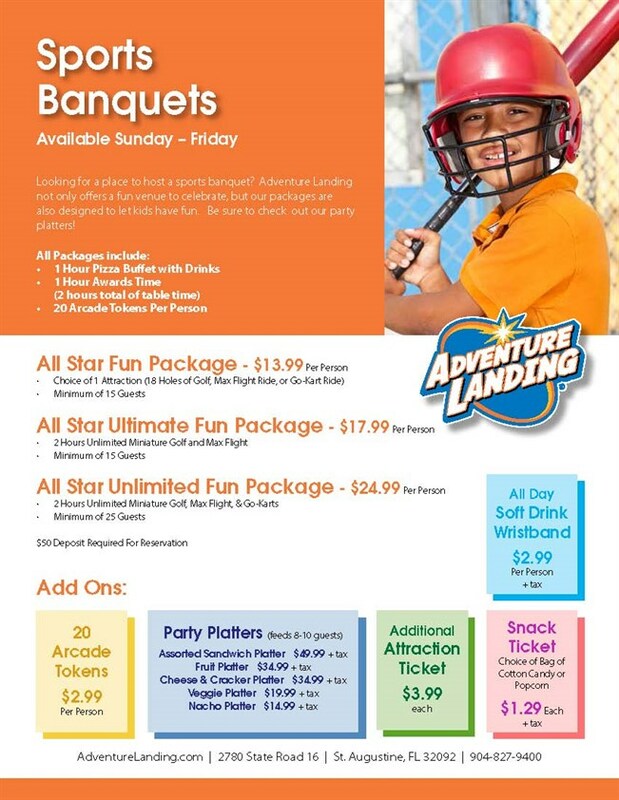 *Minimum of 25 Guests Required to Receive Special Rate on All Star Unlimited Fun Packages.